MOGA: Memphis Obstetrics & Gynecological Association, P.C. Providers Jennifer Dewey, M.S.N., F.N.P. Mrs. Jennifer Dewey has been a nurse practitioner for over 15 years and serving patients at the Memphis, Germantown, and Bartlett, Tennessee, and Southaven, Mississippi offices of Memphis Obstetrics & Gynecological Association (MOGA) since 2014. Her patients benefit from her many years of experience in obstetrics and gynecologic nursing including services like well-woman exams, Pap smears, mammograms, birth control counseling, pregnancy care, and menopause management. Mrs. Dewey earned her undergraduate degrees at the University of Memphis and the University of Tennessee, Memphis, before completing her MS in Nursing at the Mississippi University for Women. 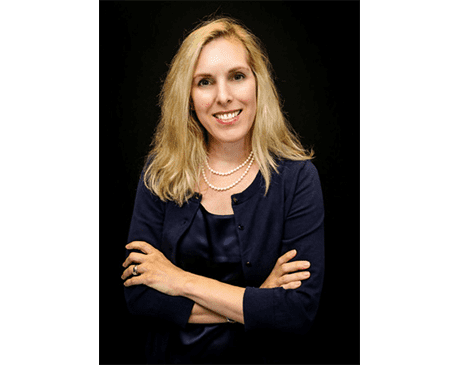 She’s a board-certified nurse practitioner and a member of the Greater Memphis Area Nurse Practitioners Association and the Sigma Theta Tau Nursing Honor Society. Mrs. Dewey is committed to providing the highest levels of patient care to women of all ages. No matter what your need or health concern, Mrs. Dewey delivers compassionate, effective care to help you improve your health and well-being. You can call the practice or book an appointment online to schedule time with Mrs. Dewey.